What's the President's Cabinet and What do they Even Do? 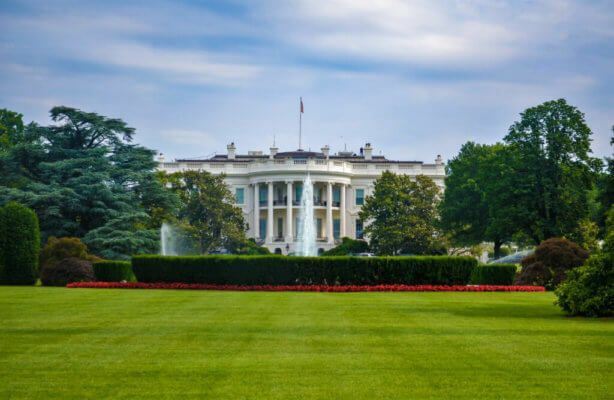 You are here: Home / Politics / What’s the President’s Cabinet and What do they Even Do? The first Congress of the United States realized that even the leader of the free world needed a squad to help him out. So Congress created the president’s cabinet that, headed by their secretaries, would aid and advise the president as well as administer and regulate particular laws put in place by Congress. Since then, the legislative branch added more cabinet positions and amended some—and now we have 15 cabinet departments. Keeping track of what all 15 of the president’s cabinets do can be tricky, so we simplified it for you. This cabinet, established in 1889, resulted from the government’s desire to gain greater control over our nation’s national resources. It grew significantly in 1938 when President Roosevelt added support programs that provide aid for farmers and enticed Americans to stick with farming during the Great Depression. Picture the different types of foods there are in our country: livestock, crops, factory-made products. 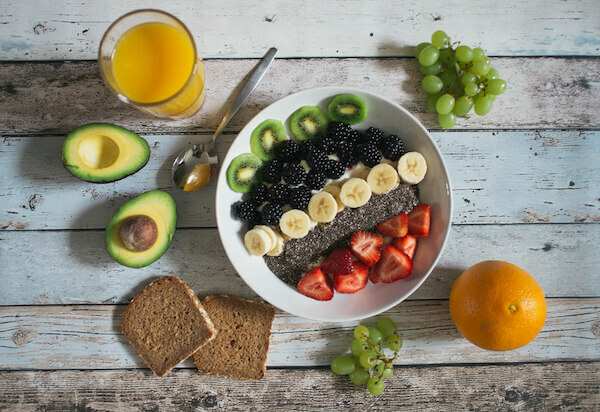 Take into consideration the climate, the geographic location, the technology and production that goes into those goods. Now look at the trade processes and how food is delivered across the country. Finally, check out the nutrition label on every single one of your food products you buy. The USDA is in charge of it all. This cabinet tracks scientific research for our food and maintains wildlife conservation and national forestry. Why this matters to college students: You’ve seen the Florida’s Natural commercials, where the farmer picks an orange and it goes directly into the juice box? That’s what the Department of Agriculture is in charge of—keeping your food healthy and safe. 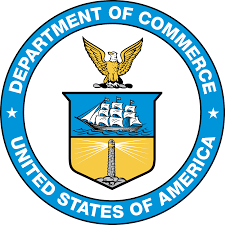 Created in response to the Industrial Revolution, the Department of Commerce was a cabinet founded to help create and maintain economic growth. This includes the bureaus that focus on international trade, technological standards and intellectual property. Their 12 bureaus work together to achieve what they consider the “Five Key Goals in Business”: trade, innovation, environment, data and operational excellence. One of the more prevalent jobs that they have, other than keeping the world of business in order, is economic stability—this particular bureau remains in charge of two key statistics in our government: the GDP and the U.S. Census. Why this matters to college students: The GDP, or gross domestic product, keeps us college kids in the know about the value of goods and services—and it correlates to the cost of living. The higher the GDP, the healthier the economy. 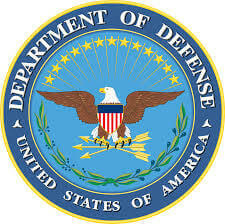 The Department of Defense was once the original War Department and evolved in 1947 in response to the Cold War. While the actual cabinet was founded in 1947, its roots reach back to pre-revolution, making it the oldest government agency. The cabinet manages four of our military branches (Army, Navy, Marine Corps and Air Force) as needed to prevent war and protect our country’s security. Along with being in charge of our country’s protection and providing over a million jobs (including military positions), the DoD owns several million acres of land for military training and technological weapons testing. Why this matters to college students: A large portion of our hard-earned tax dollars goes towards the military. Not to mention some students plan to go into the military, so you want to ensure that your future bosses know what to do. 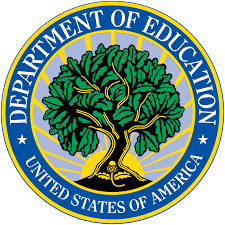 The president’s cabinet that matters most to university students, the Department of Education, plays an integral role in our lives. 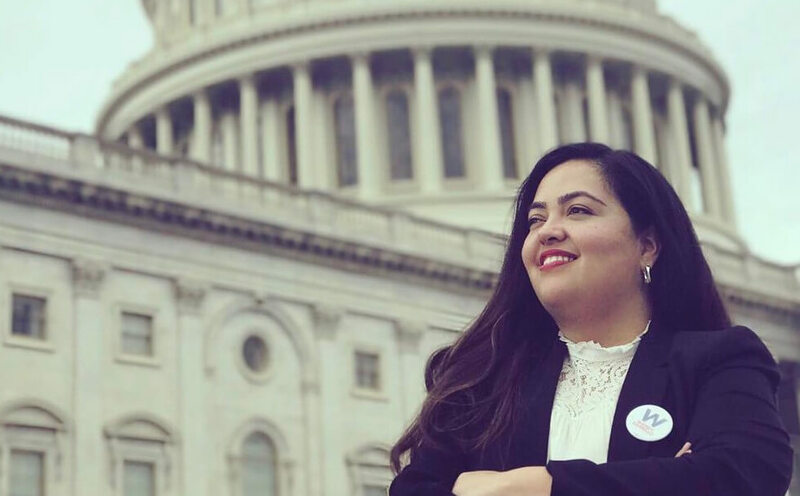 The ED aids students and educators around the country by controlling student loans and grants, establishing educational policies, forbidding discrimination in the educational sphere and providing equal access to education across the country. This cabinet also collects data from schools nationwide discover where American students lack and excel. Teacher certification, technology use in schools, special education and even homeschooling are all discussed within this cabinet. Every school in the United States (public and, in some instances, private) and in all levels of learning, have to answer to this cabinet. Why this matters to college students: Every part of this department is catered to work with you, for you—take advantage. The Energy Crisis in the 1970s, when gas prices skyrocketed, triggered the need for the Department of Energy. which holds true to its name, as its main job is to address energy in all its forms and uses. They pioneer technological advancements, and energy efficiency and alternative energy development in the U.S. The department also gets to organize research on the controversial topic of climate change and global warming. Its Office of Science and Energy utilizes natural sources of energy (wind, water, solar power) along with sources like nuclear power and fossil fuels. Why this matters to college students: Did the wifi on campus shut off? The lights in your apartment? We tend to forget just how much electricity runs through our lives. 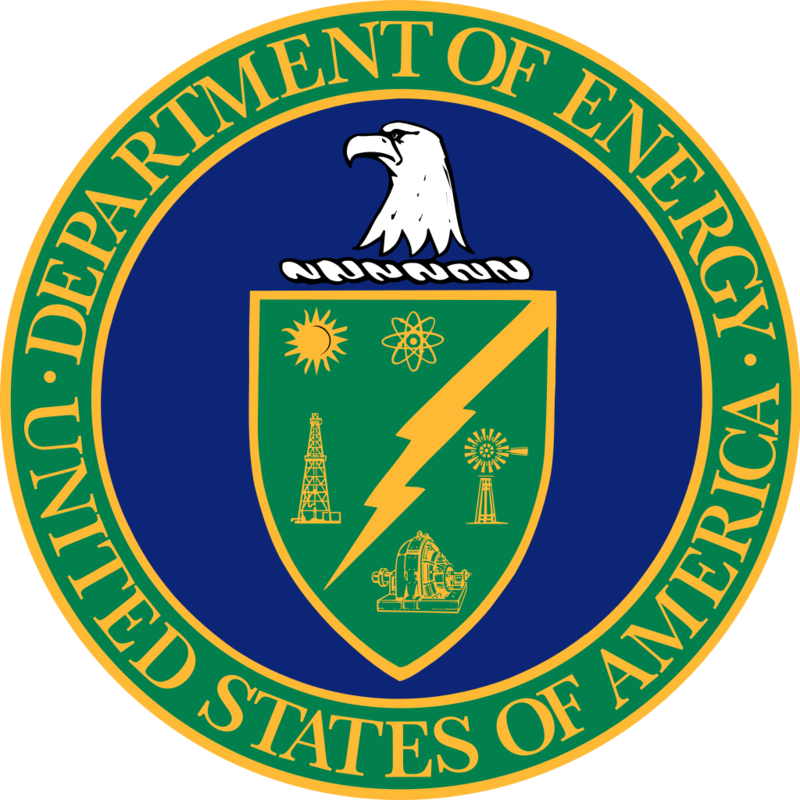 The Department of Energy creates ways to keep the current running. This is the presidential cabinet that protects the well-being of all Americans by advancing medicine, public technology and social services. Got a problem with disease control, foster care or substance abuse? The HHS will come to your rescue. Pretty much anything to do with an individual’s well-being, the this cabinet take care of it. Even the hot button topic of Obamacare is taken care of here. Why this matters to college students: Dependent care coverage affects people under the age of 26—making college students prime candidates. 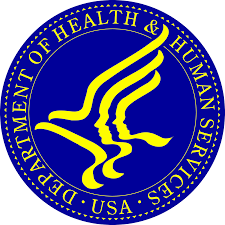 HHS guarantees access to immunization vaccines for diseases like the flu, meningitis and Hep A and B—all of which the president’s cabinet recommends for college students living in dorms. 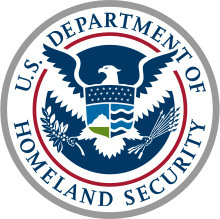 The most recent addition to the president’s cabinet, the Department of Homeland Security was created after 9/11. While its role seems similar to that of the Department of Defense (which makes sense, since it was once a part of the DoD), there are differences to make this cabinet stand out in the kitchen. For example, Homeland Security is in charge of border and cyber security and are immediate responders to domestic terrorist attacks. So while the DoD controls military action abroad, the DHS maintains order on the home front. Homeland security also has control over the Coast Guard, the only military branch that doesn’t belong to the DoD. Why this matters to college students: Most of us were alive during 9/11, so we know just how terrifying an event like that can be. But so long as you live in good ol’ ‘Merica, this department protects you with everything they’ve got. 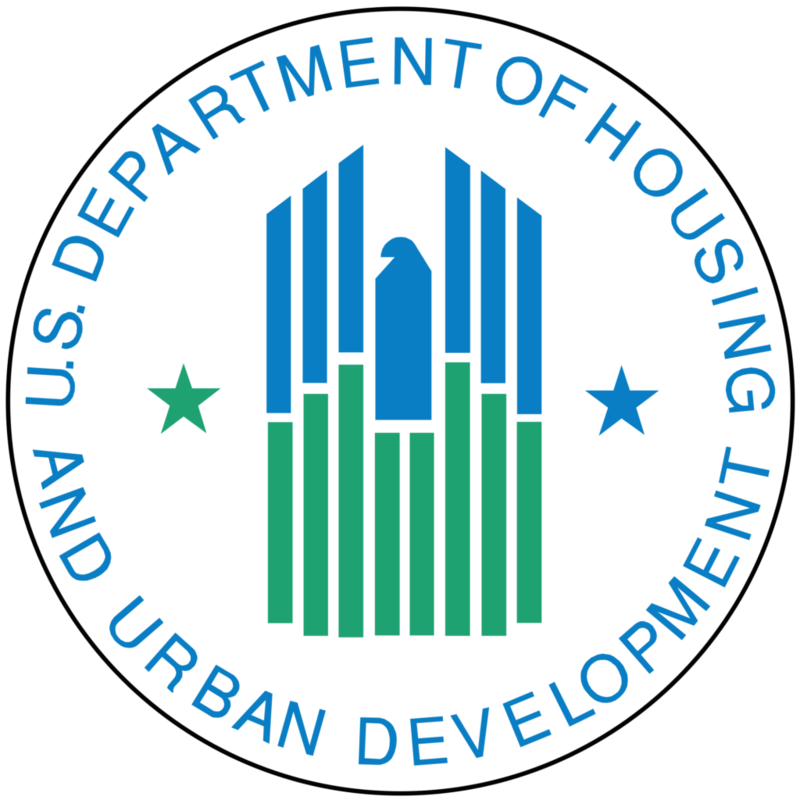 Created due to the War on Poverty in the 60s, the Department of Housing and Urban Development provides and sustains a stable housing market and aims to create affordable homes free of discrimination. Ben Carson, one of the Republican presidential nominees during the 2016 election, was chosen by President Trump be at the front of his presidential cabinet. Providing stable living environments for the homeless and keeping standards of living for disabled and senior citizens are parts of Carson’s new job. This cabinet even has another office, that of the Inspector General, whose job is to ensure safety of every home by setting building codes—like the durability of doors, windows and locks. Why this matters to college students: This cabinet makes sure that your dorm or small studio apartment is safe to live in (though they can’t do much about the roaches). 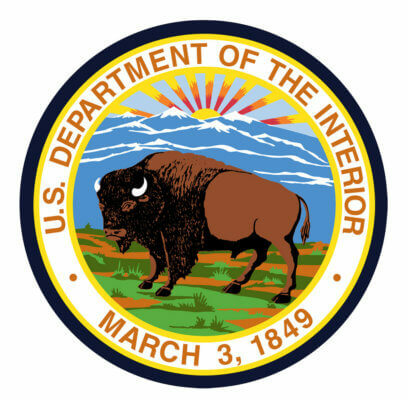 The Department of the Interior, created in 1849, was first created as a means to consolidate the Indian Affairs Office, the General Land Office and the exploration of the western wilderness. Almost immediately after its creation, the DOI established its first national park: Yellowstone. The DOI takes control Global Warming through their Climate Science Centers. The eight centers scattered across the country address climate change in various regional and geographic settings. Not to mention it maintains and regulates the National Park Service (there are 59 parks around the nation). Why this matters to college students: As you walk to class, do you notice the lack of trees? The constant construction? The buildings getting more claustrophobic? The department of the Interior makes sure we keep a little bit of nature in our country of big businesses. One of the original Cabinet departments, the Office of the Attorney General, merged into the Department of Justice during its inception in 1870. This is the only department without a “Secretary” at its head, leaving “Attorney General” as the title for the leader of the DOJ. 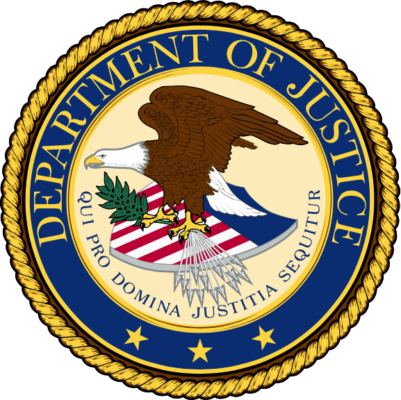 The DOJ handles all civil lawsuits and criminal cases that the United States took part in—like in cases of impeachment, like U.S. v Nixon, or Supreme Court cases that affect ruling of national law, like U.S. v Lopez, which ruled that Congress overstepped its bounds under the Commerce Clause. This cabinet has lots of responsibility controlling all implementation of civil rights, criminal rights and prisons. Why this matters to college students: The Justice Department deals with case law, including college sexual assault and how universities deal with it. This president’s cabinet makes sure your college sticks to the law in cases like violence, harassment and racial and gender prejudice. The Department of Labor was created as a response to the Industrial Revolution. It involves all cases of work-related benefits and rights and opportunities for everyone looking for a job, i.e. you. 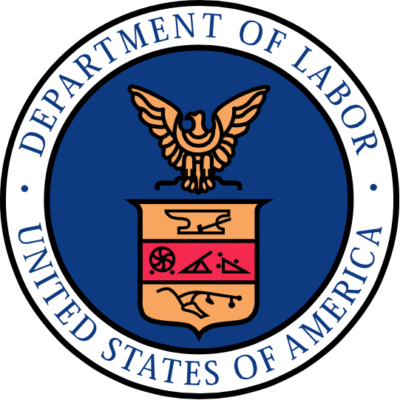 The Secretary of Labor handles all instances of wage policies, safety and health of the workplace and of the individual worker, employee benefits and workers’ unions. This cabinet has the job of regulating Work Visas for immigrants, too. Thanks to this cabinet we get Labor Day weekend to relax and celebrate the American worker. Why this matters to college students: You’re going to enter the workforce in a few years (or, if you graduate soon, in a few months). This department protects you once you leave school. And who doesn’t love being able to skip class on Labor Day? 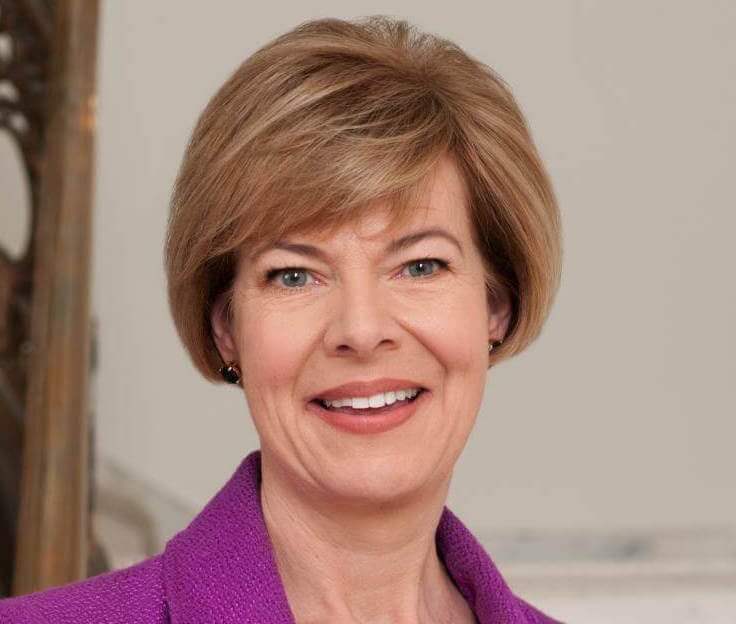 The Secretary of State is third in line for the presidential seat. 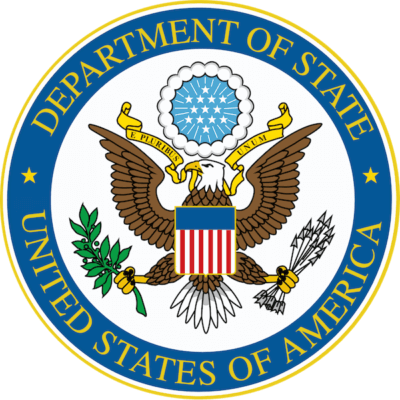 The DOS provides a democratic world and creates stable and progressive conditions for Americans around the globe. With bureaus like Arms Control, International Security and Political-Military Affairs, this cabinet counters threats to the United States and maintains international order through political means; they’re the front line before the military takes control. Why this matters to college students: While you might think that this cabinet department doesn’t directly affect you since it focuses on foreign affairs, think again. Things happening around the globe cause change here—like the gas prices. In this cabinet, members create accessible and safe modes of transport and provides the jobs for both the creation of those systems and the day-to-day operations of them. They control all highway operations and safety policies of car manufacturing, and even national driving rules—like requiring seatbelts in every vehicle, ensuring airbag safety and providing vehicle identification numbers. 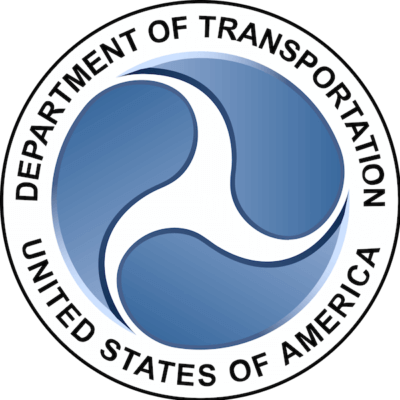 The Federal Aviation Administration, Federal Railroad Administration and the Federal Transit Administration all sit cozy in this part of the president’s cabinet. Why this matters to college students: Unless you still live in the same city that you were raised in, you have to travel to visit your family every break—or at least try to. This department makes sure that you get home safe and sound. As part of the original Cabinet, Alexander Hamilton created the National Treasury and Bank. The upkeep of the bank remains a part the current Secretary’s job. 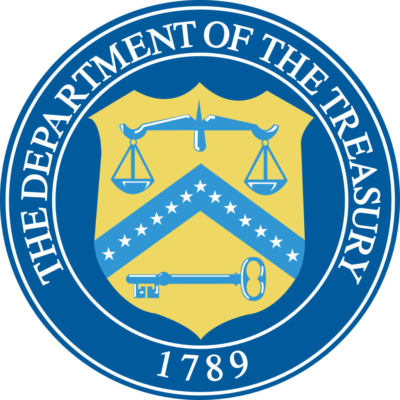 Along with this important role as a large player in the world economy, the Treasury manages public debt and federal finances. Which means printing dollar bills, developing the collection of state quarters hidden in your grandparents’ room and what Americans hate most: taxes. Why this matters to college students: This department controls all money flow throughout the country—which includes the very little that you own as a poor college kid. The Department of Veteran’s Affairs’ mission is to accomplish President Lincoln’s words: “To care for him who shall have borne the battle, and for his widow, and his orphan.” This cabinet honors, with special emphasis on Veteran’s Day. Since the Revolutionary War, our country has understood that the men (and eventually women) who serve our country during peace times and war, deserve assistance for both themselves and their dependents. 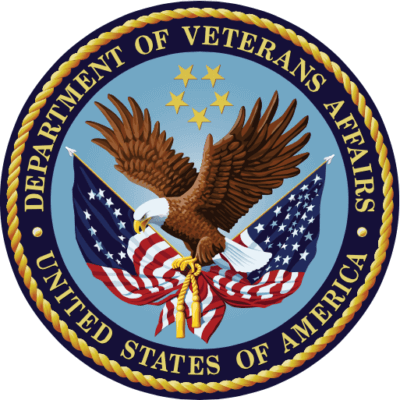 The VA deals with veterans’ pensions and care for their families, both those who still serve and those who have passed on. They also have the noble job of regulating and maintaining the National Cemetery Administration. Why this matters to college students: If you belong to the ROTC, any of the military colleges or if you want to enter military after college this cabinet can directly affect your life in the future. 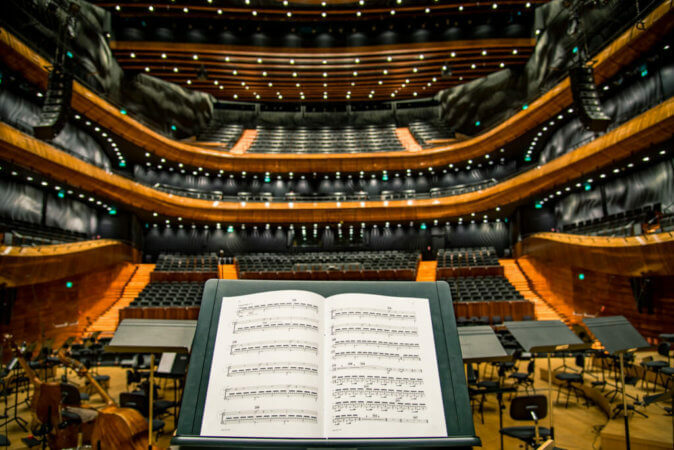 Don’t you want to know how you’re going to be treated when you retire?